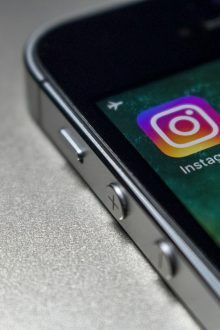 According to Cisco, video will account for about 80% of all consumer internet traffic in 2019. This means business owners and internet marketers cannot ignore videos for their online marketing efforts. You probably have already started using videos for promoting your business. But, have you thought about how your videos can become more interactive and engaging? With YouTube cards and annotations, your videos can do much more than merely talking about your product. Let’s see how. 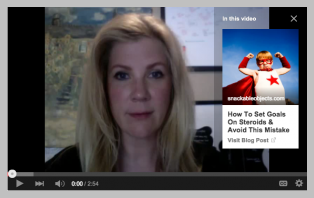 Annotations in YouTube videos are a great way to “have a conversation” with the viewer by including a call-to-action. 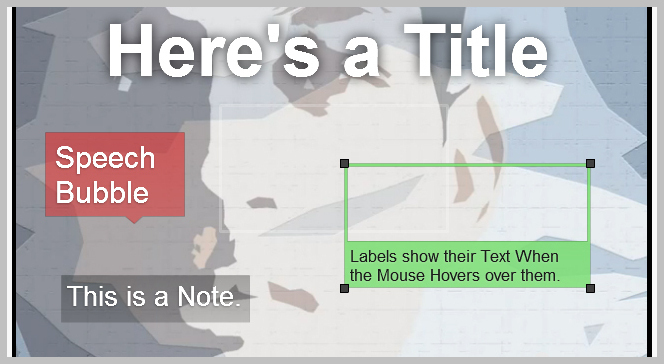 An annotation is a customized text/image which usually asks the viewer to subscribe to the channel, visit a certain website or check out more videos of that channel. So, annotations are clickable and act like a CTA. Annotations can be of six different styles – speech bubble, note, title, spotlight, label and pause. 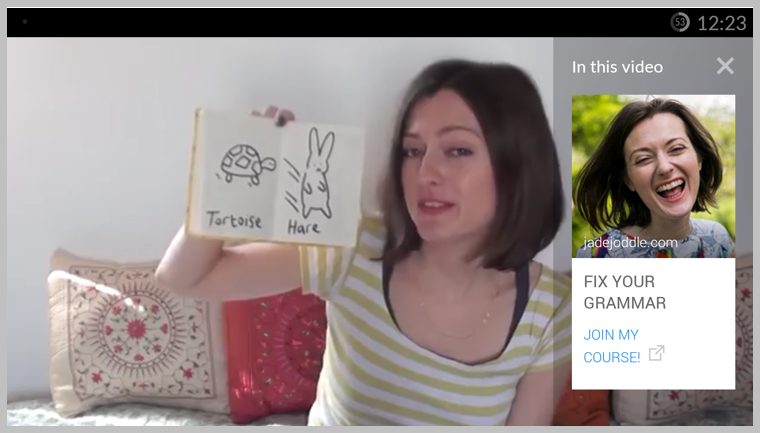 Recently, annotations evolved into YouTube cards, which are basically interactive and better-looking, and allow creators to direct the viewer to a particular URL. For instance, cards added at the end of a music video can be used to take the viewer to the artist’s website as demonstrated by the screenshot below:You can have a title, an image, a link or a call-to-action as a YouTube card and all of these components are displayed on an interactive panel. Cards and annotations: How are they different? The most prominent difference between the two is that an annotation cannot work on a mobile device while a card can work on both desktop and mobile platforms. Thus, cards have now made it possible to redirect mobile viewers to your website, helping you increase your leads and sales, since 50% of YouTube viewers use mobile platform. 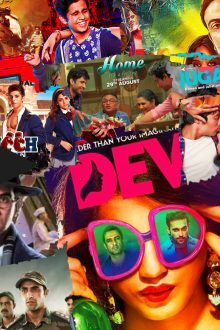 Annotations are physically viewable on desktop screen while the video is playing, say a logo that has been embedded in your video or a speech bubble appearing on top of the video. As you can guess, such appearances can become annoying. Unlike annotations, cards do not pop up. Instead, they sit on the top-right corner of the video like a teaser and open up in a list when hovered over by the user. It has an interactive and neat slide-in/slide-out interface that appears at the right side of the video on the desktop as seen in the screenshot below. On mobile, cards appear below the video which are non-intrusive and accessible at the same time. On the other hand, because of the flexibility that comes with annotations, they can be used creatively by placing them at the right place at the right time. 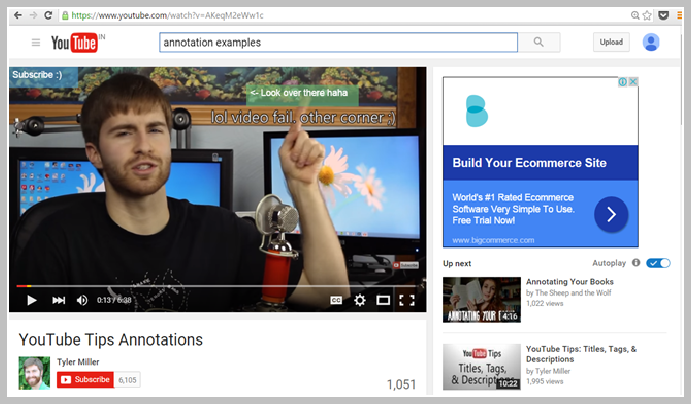 Here is an example where annotations have been added as image thumbnails to redirect the viewer to another video. This Sesame Street video talks about a science experiment to check if one of the four items in the thumbnails above would sink or float in water. 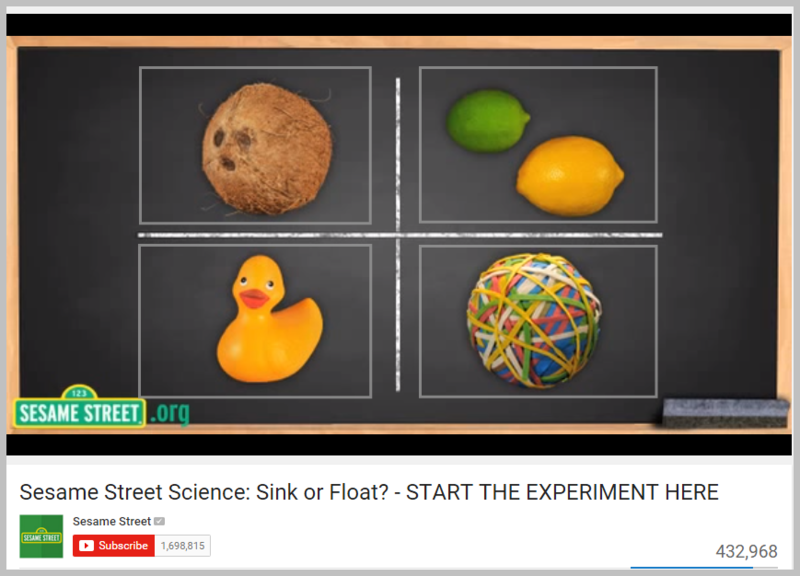 Hovering on different thumbnails redirects you to different videos where the viewer can watch the experiment further with the item in question. Both annotations and cards have their pros and cons. While cards get an edge over annotations when it comes to mobile, annotations provide more flexibility than cards on desktops. Annotations can be placed anywhere in the video and resized, which allows you to experiment with them creatively. Cards, on the other hand, cannot be customized in terms of size and placement (can be placed only at the right hand corner) and are limited to five per video. Though a bit clumsy in appearance, annotations are easier to implement and sometimes, have been seen to drive better click-through rates. Also, they are an excellent way to keep viewers engaged by placing them on Endslates. 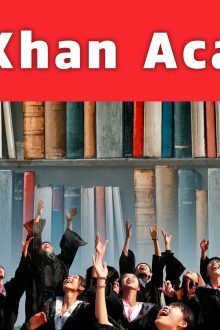 How does each impact performance? On the other hand, annotations can help increase the number of subscribers, likes, comments, and video responses that give more credibility to the video or channel. How to annotate your videos? Click on your username and then open “Video Manager”. Choose the video you want to edit, and select “Annotations” from the drop-down menu. Click the “Add annotation” button on the right. Use “Settings” to change the font size, color or background color. Place them properly by dragging and resizing. Specify when you want that particular annotation to appear by using “Start” and “End” settings. Once you’re finished annotating, click on “Apply Changes”. How to get started with cards? The process is same as adding annotations. You have to go to the “Video Manager” dashboard and select “Cards”. Then find your desired videos and choose “Add Card” from the “Edit” menu. This will open a creation widow for the relevant card type. Put in a valid URL. Upload/pick from suggestions an image and edit the title and call-to-action. Finally, click on “Create Card”. 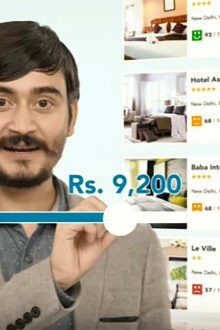 By clicking on the teaser in this video by digitalmarketer.com, the user will be shown a card which takes him/her to their website and the landing page prompts the user for a sign-up. Annotations should add value to your videos which means that the user should be encouraged to give a thumbs-up, comment or subscribe, and enhance the effectiveness of the video. They should appear only for the duration required. They should be as small in size as possible with eye-pleasing colours and should be positioned somewhere on the sides to minimize intrusion. Use as few annotations as possible. 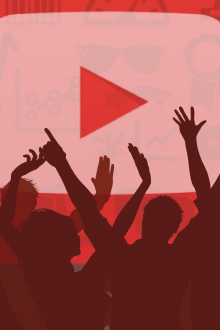 YouTube cards must be relevant and engaging for the target audience. 1 to 3 cards per video are a good number. Spread out the cards throughout the timeline of the video by identifying the points where viewers might stop watching the video and so cards could keep them engaged. Don’t forget to track cards’ performance using YouTube analytics. Check out how the video below is having fun with both cards and annotations. The annotations are taking us to other related videos of “Annoying Orange” (the channel) and the card are directing us to the website “Annoying Orange Store”. 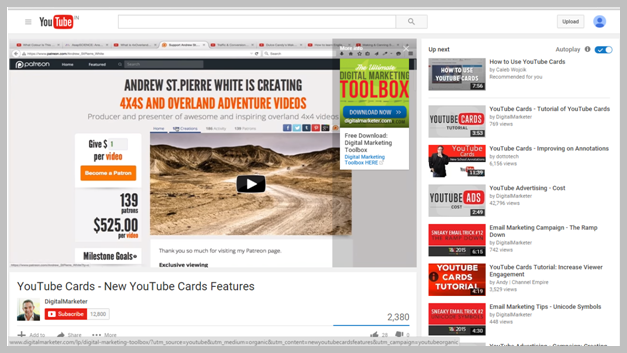 Cards and annotations are powerful features and video content creators should start paying attention to them. If used wisely, they can positively impact engagement with your viewers. Eventually, cards are set to replace annotations but it’s not happening anytime soon as cards still cannot do all that annotations can. 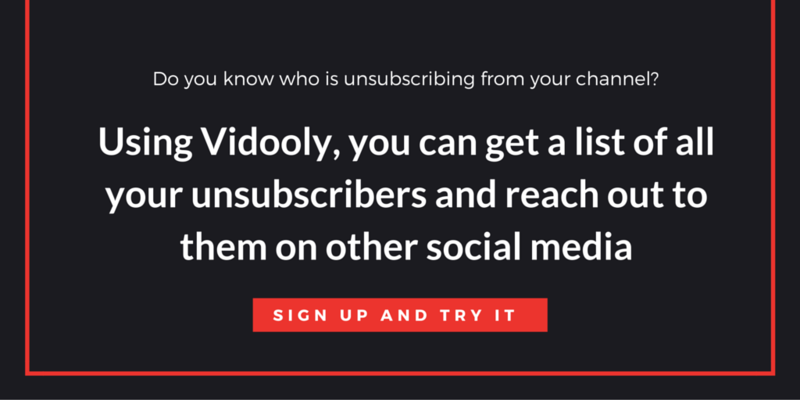 Keep using them creatively and let viewers have fun with your videos!